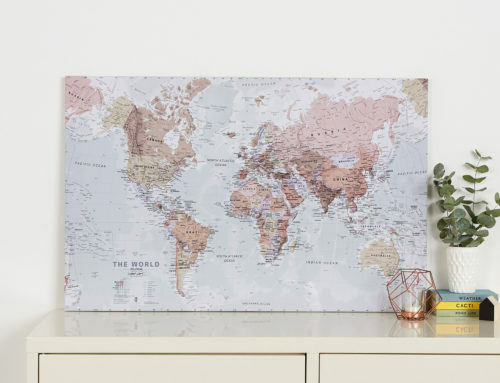 If you know someone who loves to travel then look no further as Maps International have a range of gifts that will be perfect for them. 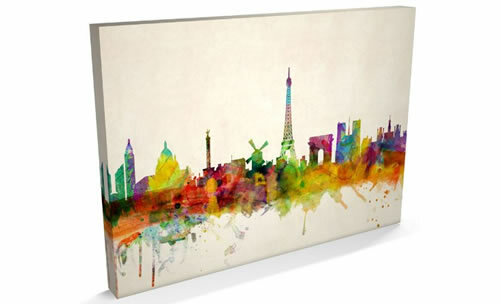 This beautiful Paris city skyline done in watercolour makes for a wonderful gift. 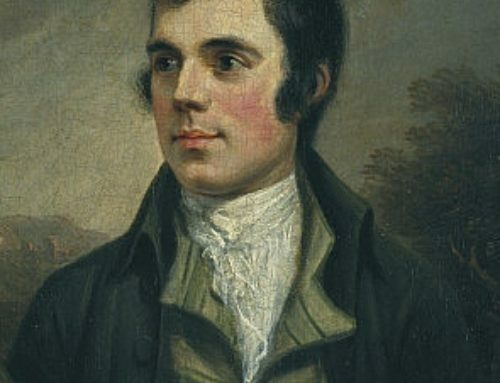 Finished on a canvas, this will be put on the wall to be admired by everyone. 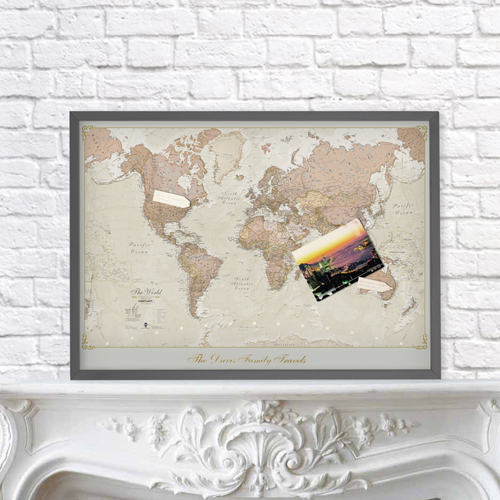 This may be somewhere the recipient often goes or somewhere where they have some special memories. 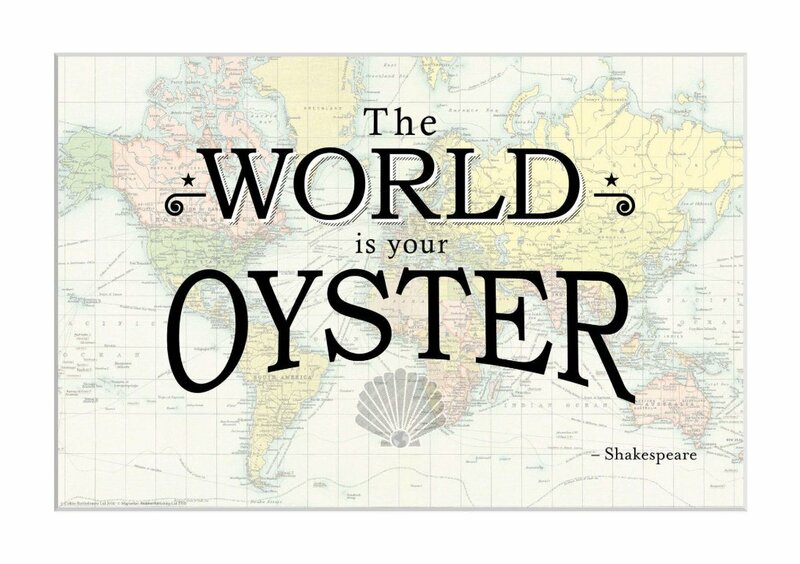 On the other hand, it could simply be a destination they are longing to visit. 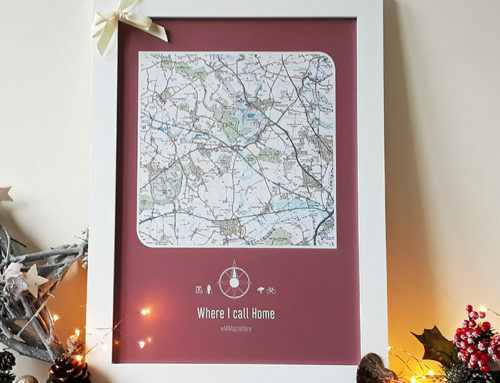 See our other skylines here. 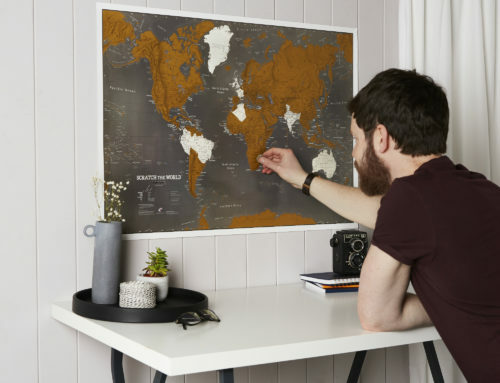 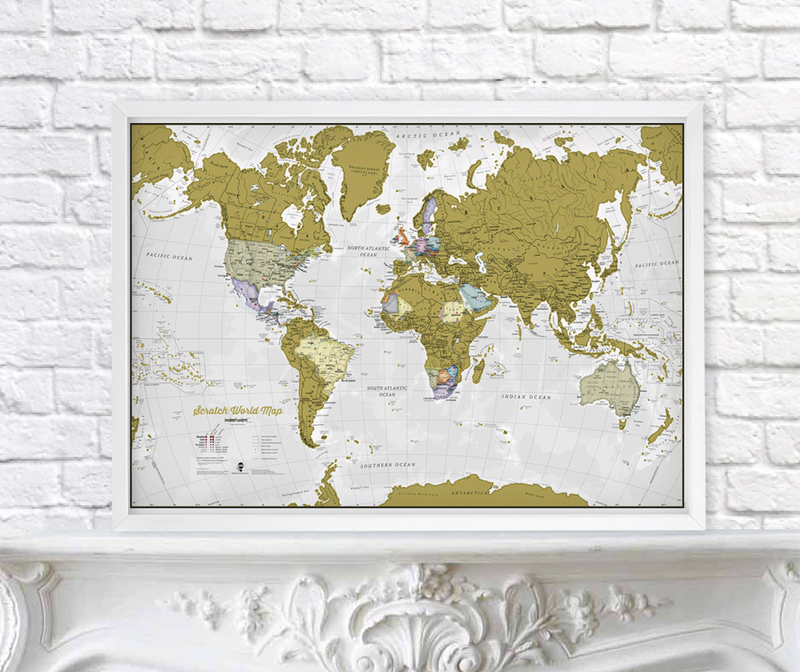 This personalised antique world map is a perfect gift for a travel lover as pictures or momentos from their travels can be pinned to the map and a title can be added. 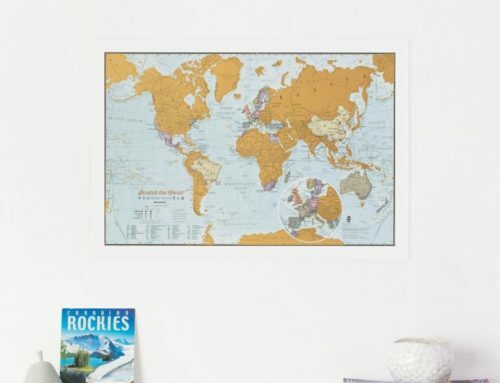 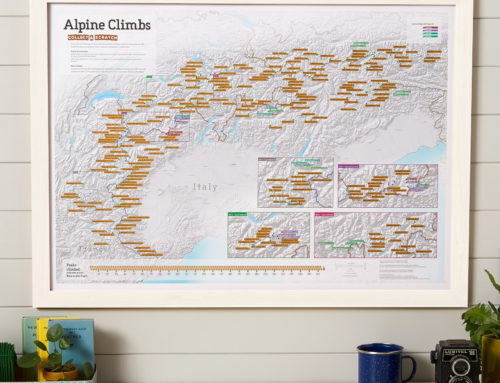 This map is great for the travel enthusiast as they can scratch off the places they have visited and decide where to visit next! 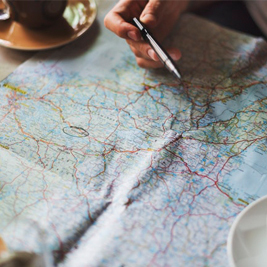 To see even more gifts for travellers – click here!